When we think of Geoffrey Chaucer we mainly think of his writing. Enshrined in Poets’ Corner in Westminster Abbey, he remains for many the Father of the English language and England’s greatest medieval poet. 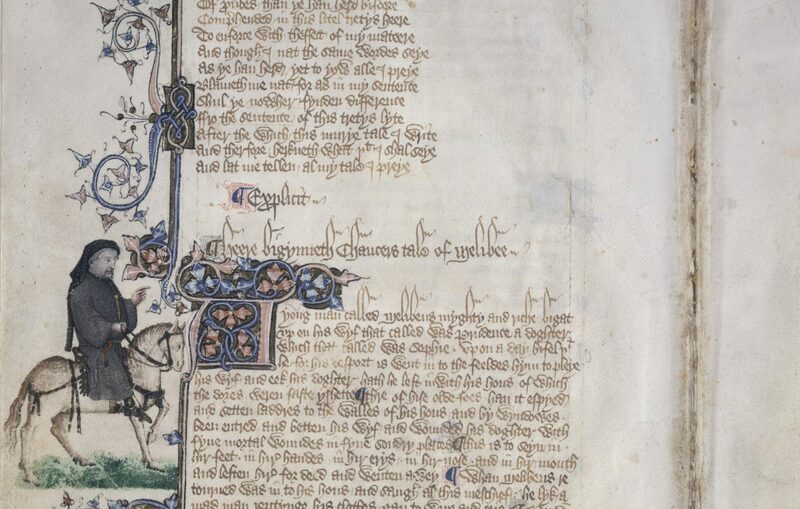 This month The National Archive’s Blog describes many of the wonderful manuscripts in their collection, which shed light upon the less familiar features of Geoffrey Chaucer’s life. You can read it on their website or by following this link.